Something magical happens along the way to building your dream home. Friendships are made, as you experience the Smith Homes approach to home building. Our award-winning homes start with house plans that are proven to meet your family’s lifestyle. From two-story homes, ranches, 1st floor masters and more, Smith Homes has the perfect plan for you. We’ve built our business on being responsive. We’ll be happy to work with you on designing the home of your dreams. Start by customizing one of our Smith Homes’ plans or we'll design one for you. No matter where you are in your decision-making process, our showroom is the perfect place to discuss our approach to building. Our friendly, experienced staff will be happy to assist you with your project. We offer functional floor plans to fit our client’s needs and that maximize their living space. We include universal design features that allow you to live comfortably (e.g., wider doorways, comfort high vanities, etc.). Whether you love entertaining and/or need your own personal space, we can customize our floor plans to your exact requirements. With a new Smith Home, you’re able to choose what you want in your new home. 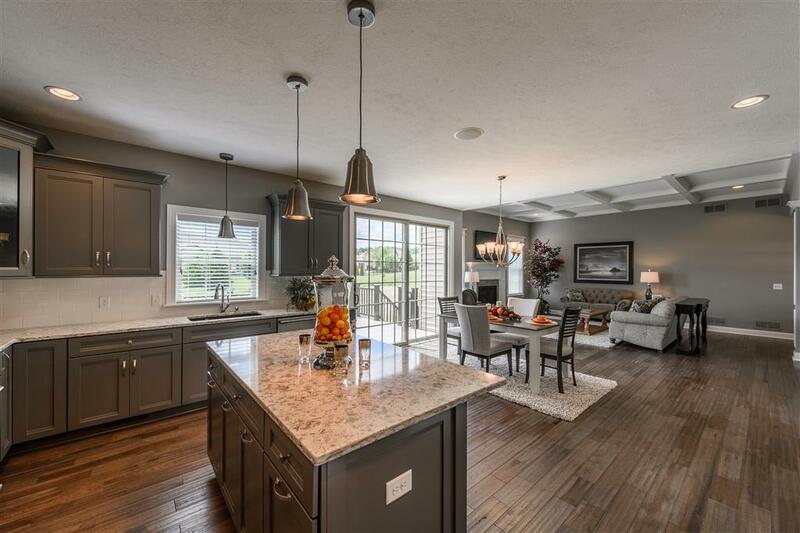 From floor coverings, to beautiful cabinetry, countertops and beyond, your home will be a reflection of your tastes, sense of style and practical needs. The expensive, hidden costs of unexpected repairs from older homes is eliminated. We furnish our new homes with the highest quality building materials. We insist on making the best homes money can buy to ensure your family enjoys years of value from your new home. You can sense the pride we put into a Smith Home. We combine our traditional values and craftsmanship with the latest building techniques to ensure you are getting a safe, future-friendly home. This includes energy efficiency everywhere possible and durable, maintenance-free materials. Your cost savings from a Smith Home is money that your household can put to use in other parts of your life. Attention to detail goes into designing and building our exceptional Smith Homes. The result is that our homes age gracefully. When you put quality in, you get longer, practical use for yourself or future owners of your home. And that translates to increased value. You can choose to build in one of our beautiful developments or we can custom design a home for your lot. Each of our hand-selected locations provide peaceful settings for our award-winning homes. You also enjoy benefits of prime locations that are close to shopping, major highways, and the Akron Canton airport.